Varzea da Goldra is a village situated 2 km from Loulé. This semi-detached house was renovated in 2000. It lies outside the resort, in a sunny position, 10 km from the sea and from the beach. Located among the hills of the Algarve province, Quinta Monte da Rocha features a garden and a bar. 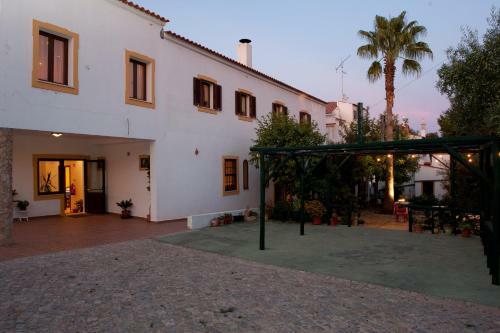 It is 1.5 km from central Loulé and offers bike rental and free Wi-Fi access. 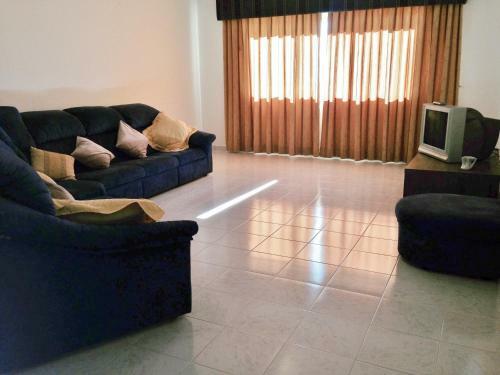 Situated in Loulé, this apartment features free WiFi and a terrace. 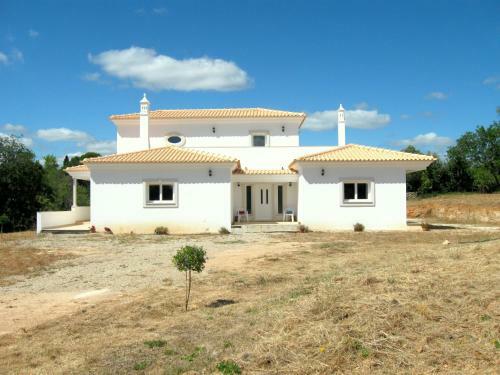 ILOFT Loulé features views of the mountains and is 700 metres from Loulé Municipal Market. Free private parking is available on site.